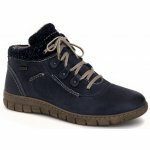 Josef Seibel Steffi 93152 women's waterproof lace up ankle boot. 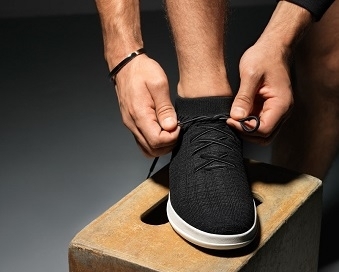 It features a leather/nubuck upper with contrast stitch detailing and two tone laces. Great for those who wear orthotics as the insole is fully removable, allowing for extra depth. 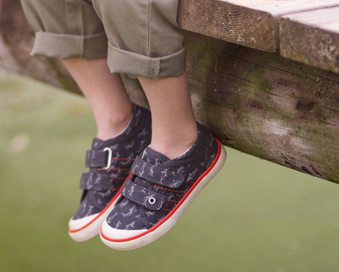 Lace up fastening allows for adjustability to achieve the perfect fit whist providing security. Features a Top Dry Tex membrane which ensures that the boot is waterproof and windproof whilst allowing the foot to breathe.The plush lining helps to keep feet warm while the flexible, lightweight but hard-wearing sole adds grip and resilience, making it the ideal for winter strolls. 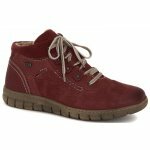 Josef Seibel Steffi is available in two colours; wine and blue from a size 36-42.